We had an intensive 4-days chamber workshop with over 40 participants. This workshop aims to introduce and hone the students’ chamber music making skills through the coachings with teachers and rehearsals with mentors. Various group activities were conducted to help build team work among the members as well. 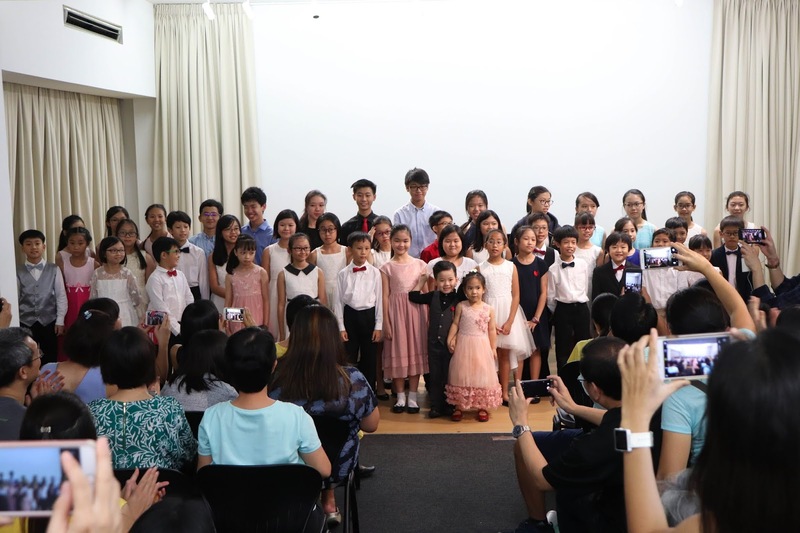 A concert was held at the end of the workshop to showcase their hardwork and apply the new skills/knowledge learnt during the workshop! Well done to all! 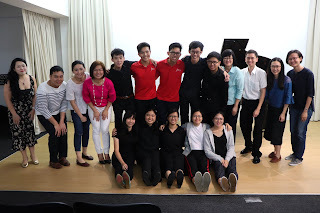 We hope the students enjoyed making chamber music through this workshop. Thank you and hope to see you all next year! Thank You to all Teachers and Mentors involved in making this Chamber Workshop a success!